The FOX Network has started to set its midseason schedule, feature a host of new shows as well as returning favorites. 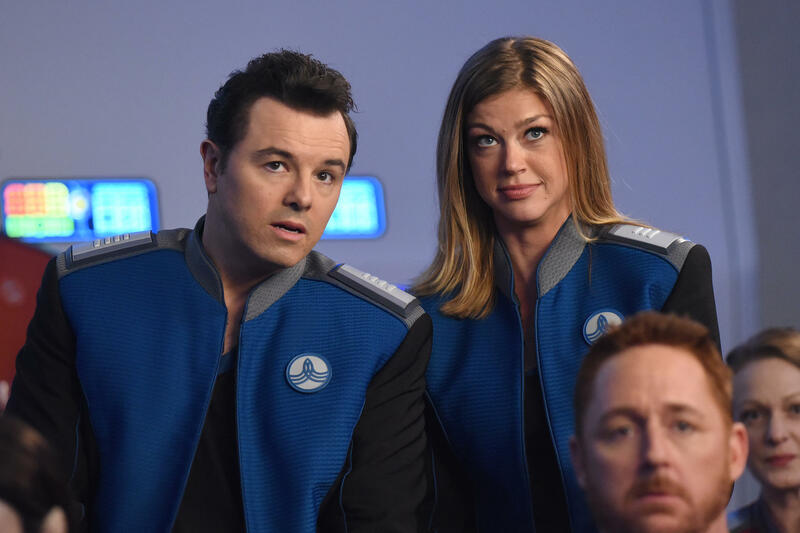 First up, Seth MacFarlane’s The Orville will get a special season two premiere date on Dec. 30, ahead of its regular Thursday timeslot following the fifth and final season of Gotham starting January 3. Celebrity chef Gordon Ramsay is back with a new series, Gordon Ramsay’s 24 Hours To Hell and Back, which will kick off on Wednesday, Jan. 2. The new legal drama Proven Innocent will begin on February 15, and the all-new season of Cosmos, titled Cosmos: Possible Worlds returns to its Sunday night timeslot on March 3 with host Neil deGrasse Tyson. The new celebrity singing competition The Masked Singer will hit the airwaves on Jan. 2, the epic thriller The Passage will premiere on Jan. 14 and the all-new live musical event Rent will air Jan. 27. You can get a look at the full schedule here. All times listed are Eastern Time (ET), unless otherwise noted.